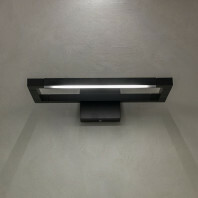 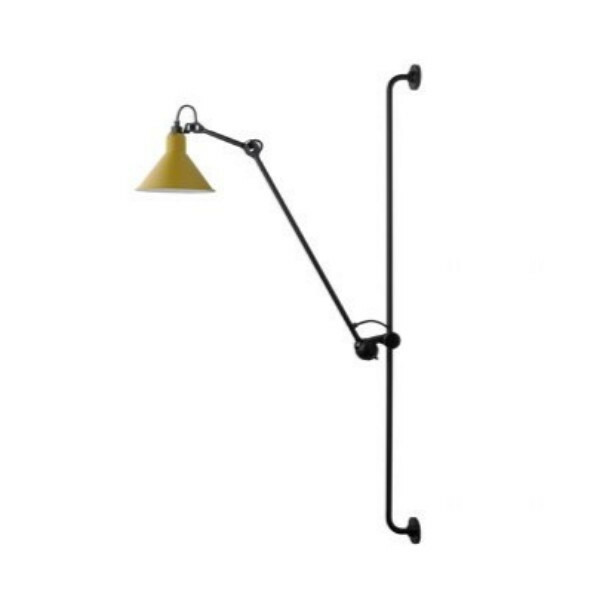 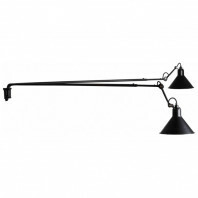 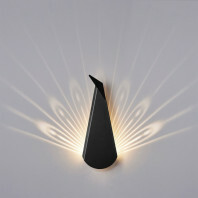 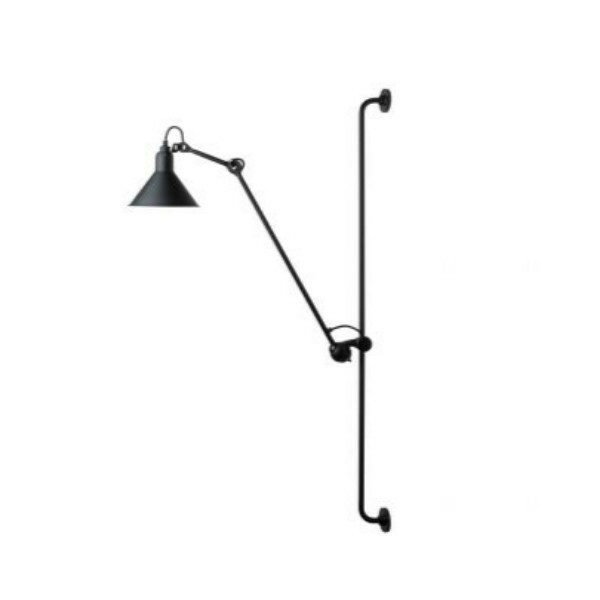 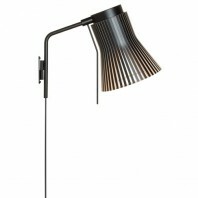 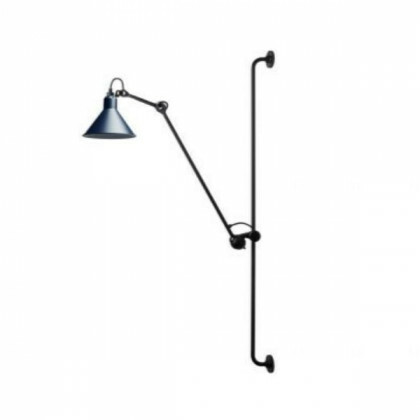 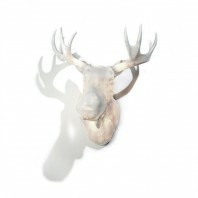 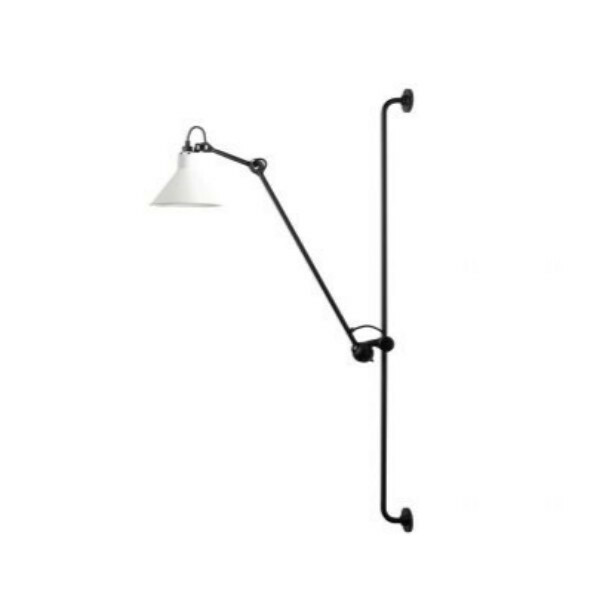 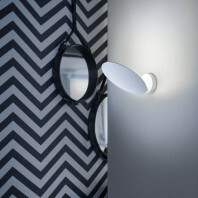 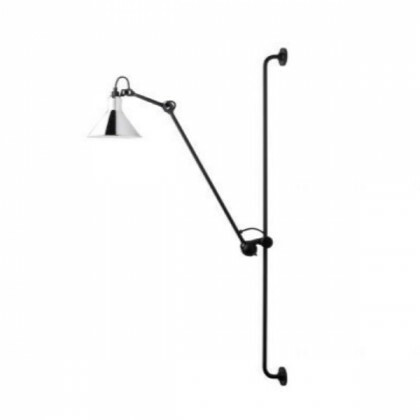 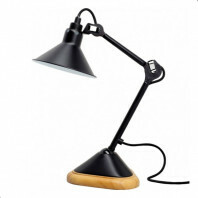 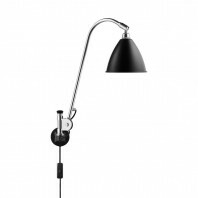 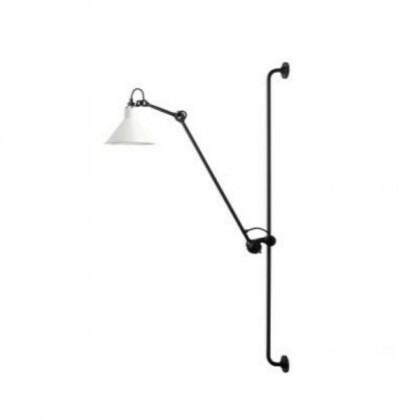 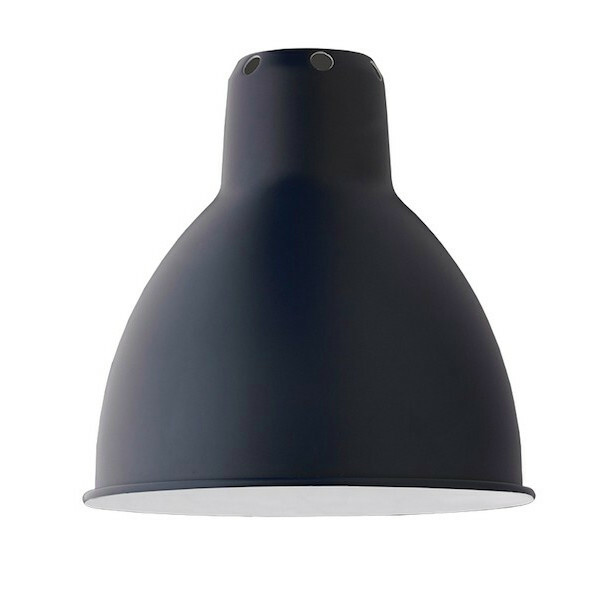 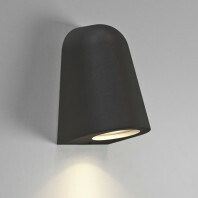 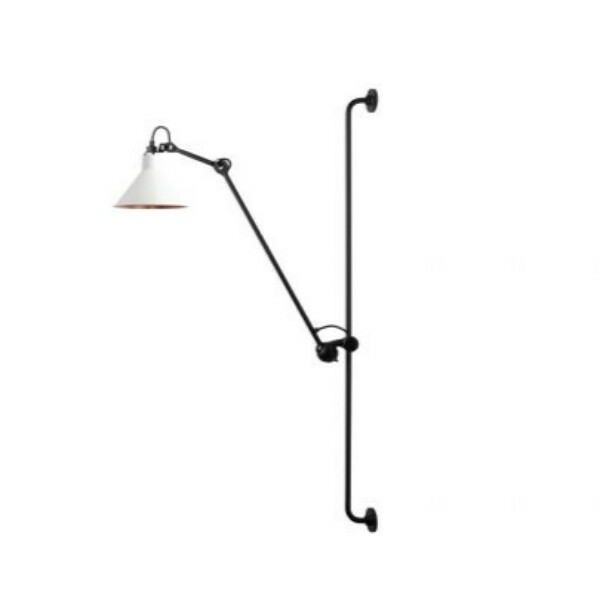 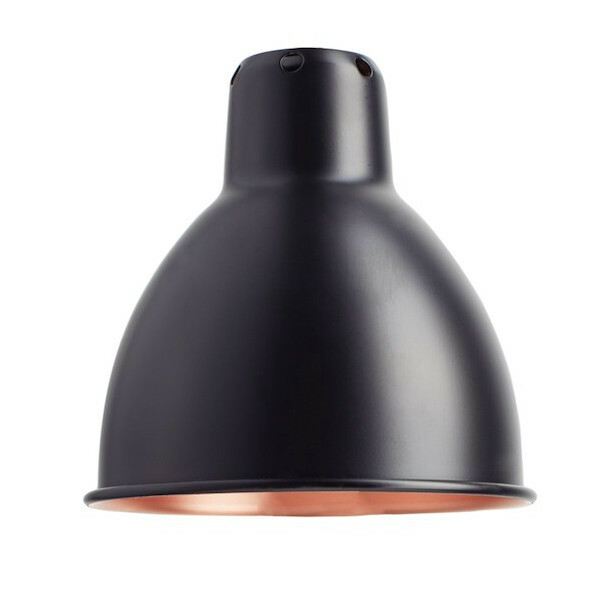 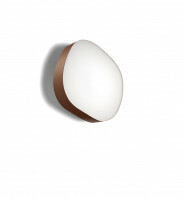 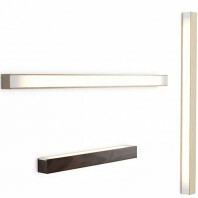 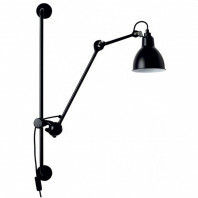 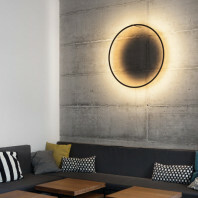 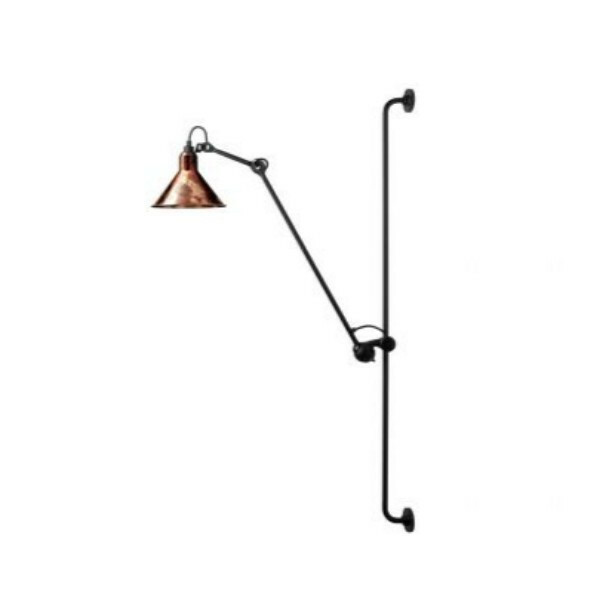 The Gras n°214 wall lamp is made out of steel and is lacquered in black. The wide panel of shade colors makes it suitable with all wall colors to create a lot of different combinations. Whether you want more traditional and authentic colors such as brass or copper or you prefer more joyful colors such as yellow or red, the Grass n°214 will fulfill your needs. 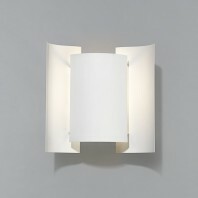 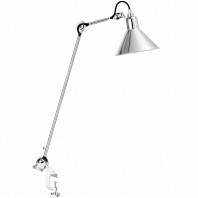 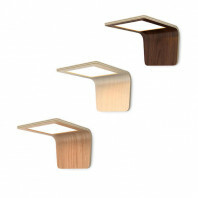 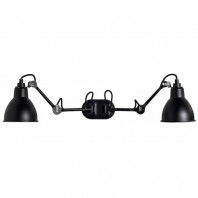 This lamp has 3 hinges so that it can take a lot of configurations to light up every corner of your room. 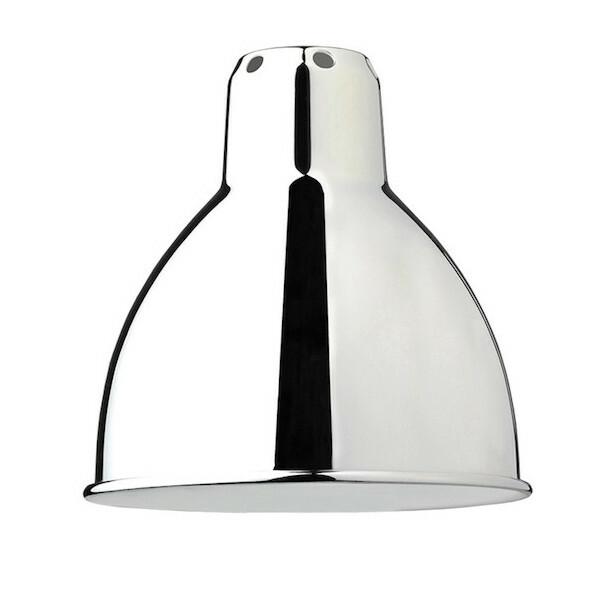 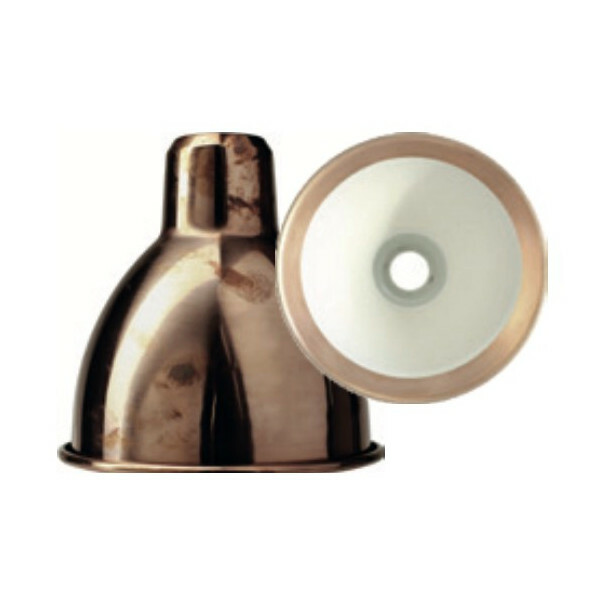 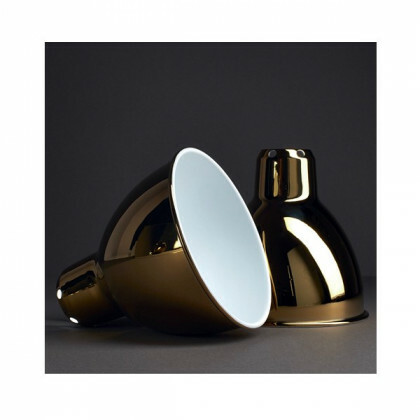 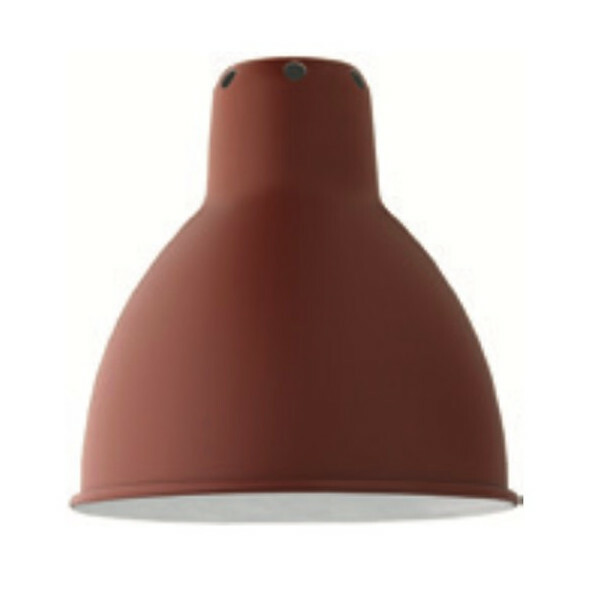 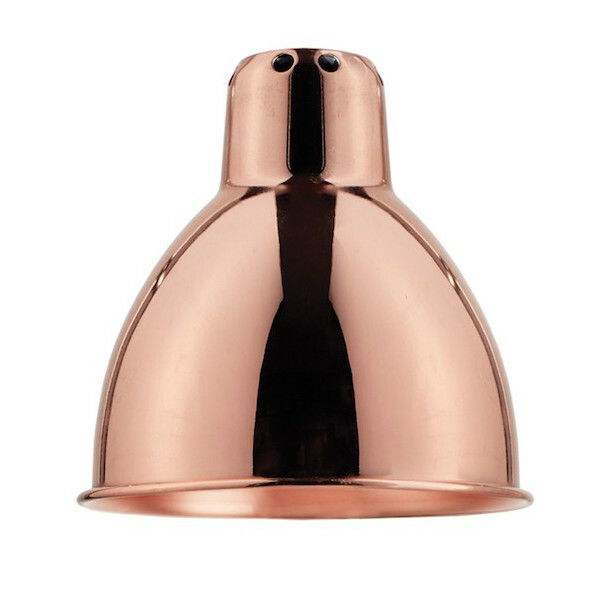 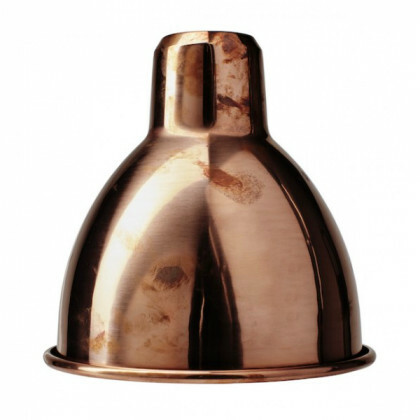 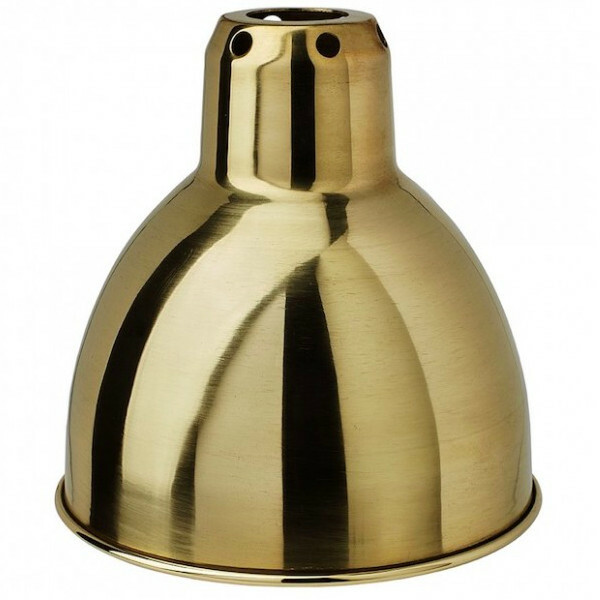 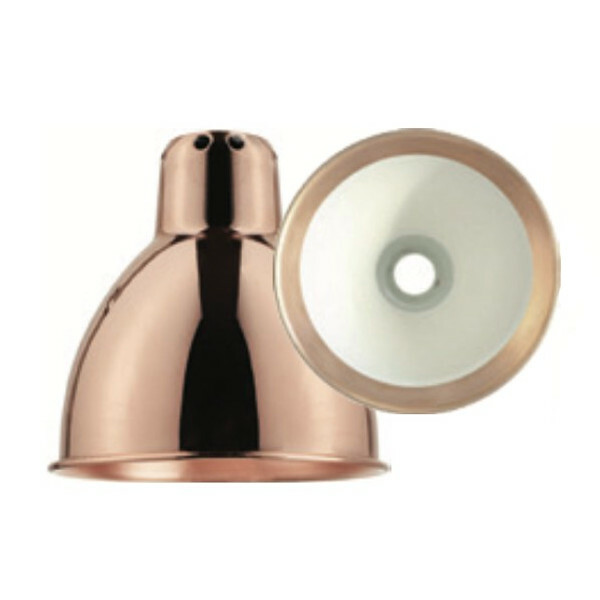 It has a conic shade shape whose possible colors are: black, white, chrome, yellow, blue, red, copper, raw copper, white with copper inside, brass and black with copper inside. The 'Male/Female' system makes it completely flexible. 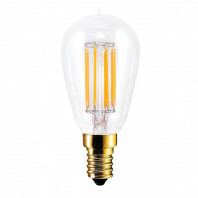 The light bulb is not included in the purchase but the specifications for an appropriate one are as follow: CLII - E14 - max. 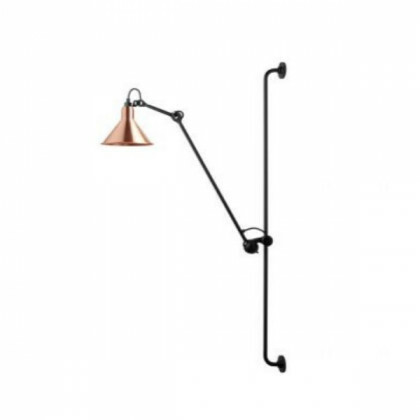 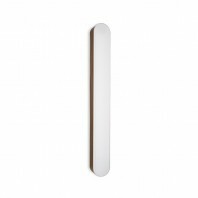 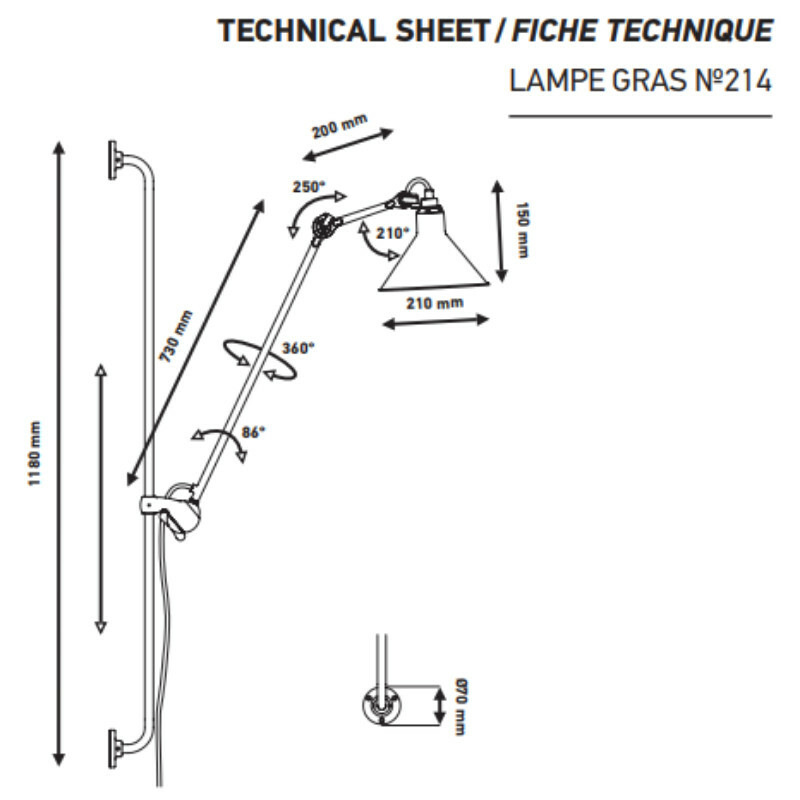 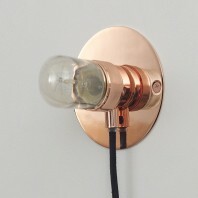 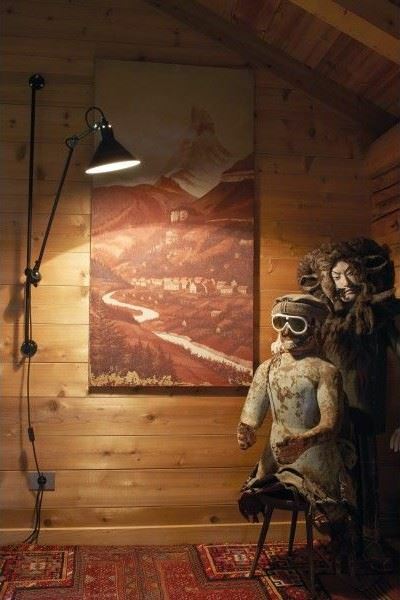 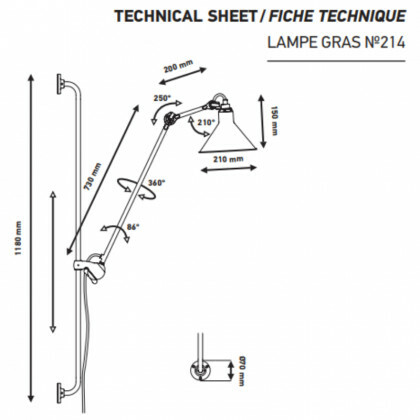 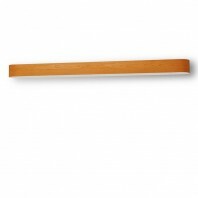 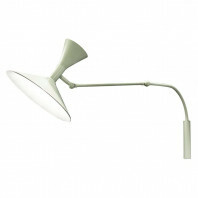 11 W. The wall lamp Grass n°214 is provided with a 240 cm cable en the switch is placed on it. 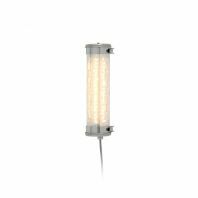 DCW is a lighting solutions producer whose roots are in the past, whose use is in the present and whose vision is for the future. 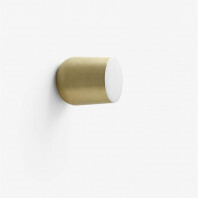 DCW’s objects are designed to last and act as a relay between generations. 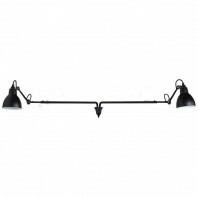 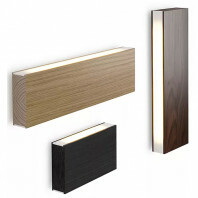 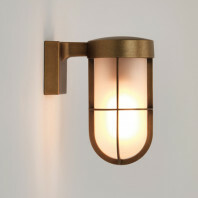 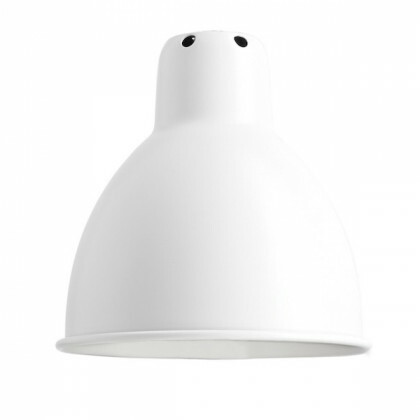 Their primary goal is to produce well designed and well made lightings that will stand the test of time.